In fact, an uncomfortable pair of shoes can cause blisters, mess up your golf game, and make it difficult to get back on the course as much as you want to. 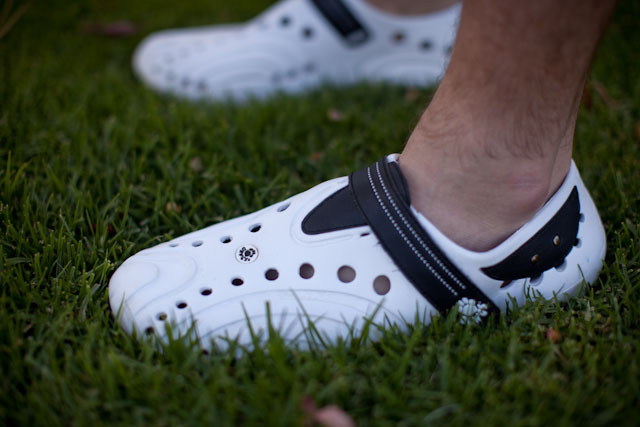 The style is also important to consider since many golfers prefer to match the rest of their attire with their shoes. Luckily, there are several things to look for when trying to find a great pair of golf shoes to help search a little easier. There are even certain styles and brands that are comfortable enough to wear on a daily basis so you can get the most of your golf time. Whether you are a professional golfer or just an amateur enjoying your hobby, having a great pair of golf shoes can make it or break it. By using the information below, you can find the best pair of golf shoes to meet your needs no matter what they are. 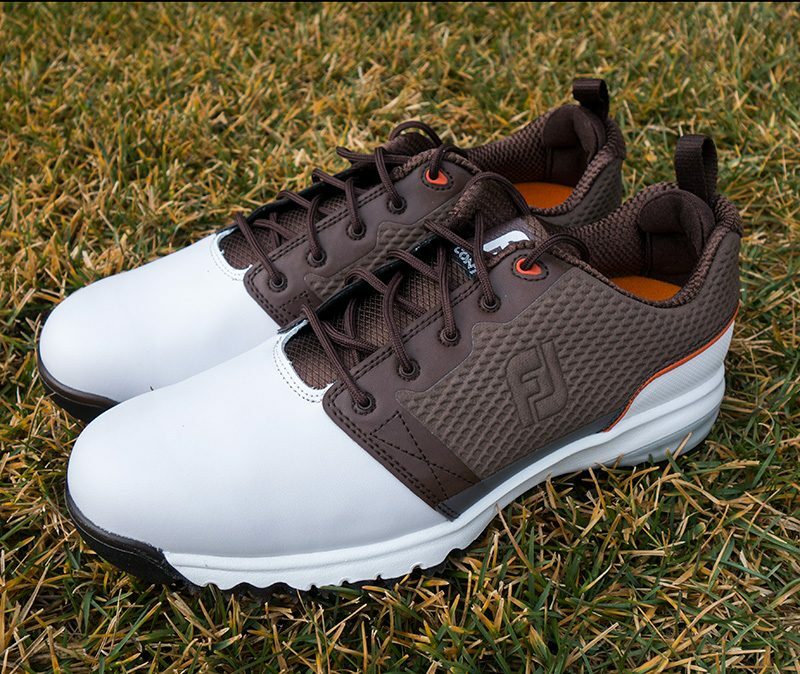 Much like a basketball shoe or a baseball cleat, golf shoes are made for athletes that spend their time practicing their driving shot, putting in the ball for par, and performing better all around on the course. They are made with turf in mind, and many have cleated bottoms for added grip when on the course or the driving range. Comfort is ideal for spending long hours with a golf club in your hands. 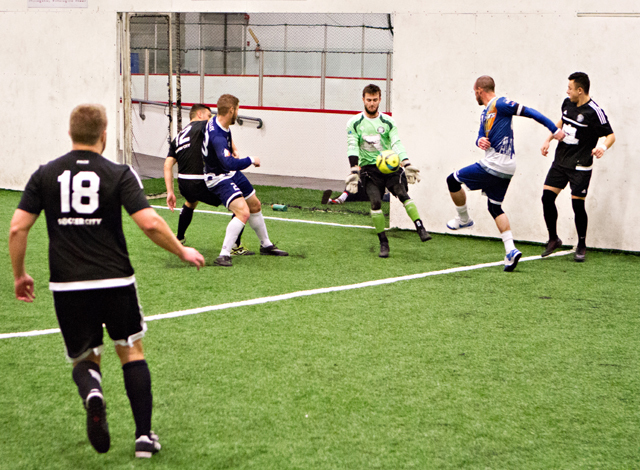 When you are trying to focus on your next shot, you don’t want shoes that are too small, that pinch, or that are not made with comfort in mind. some golf shoes that are made with high sides to support the ankles during the driving shot as well. When you are searching for a comfortable pair of golf shoes, you should consider what comfort elements would best suit you before making a final purchase. Often, golfers do not look for style when it comes to their shoes. At least, men golfers choose to overlook this part. 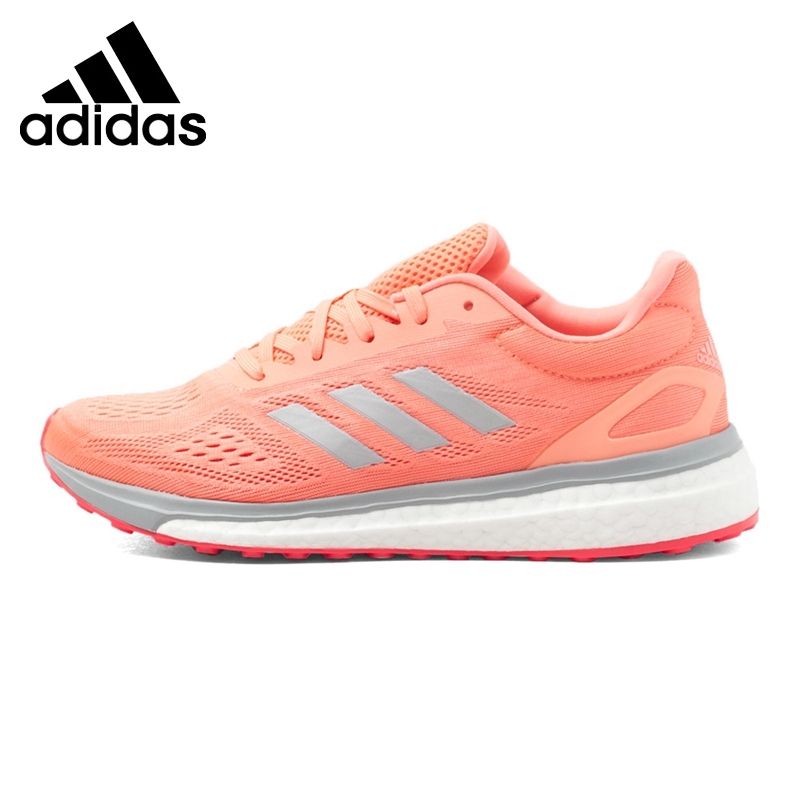 However, there are some that want a stylish pair of shoes to show off on the course. Luckily, most of the top brands of athletic shoes, including golf shoes, are made with style in mind. Before you buy a pair of golf shoes, if you have a particular style in mind, you should search for that style. When you mix the style and comfort, you end up with an amazing pair of golf shoes that are ideal for your needs both on and off the course. Since it can be difficult to find a shoe that has both style and comfort, the writers have prepared a short list of the top five golf shoes that have both elements. These shoes are a good mix of women’s and men’s styles, and the brands are popular in most golfing circles. Since they are athletic shoes, comfort, style, and fit are a must. These shoes have it all from the most basic styles to the most comfortable fits. 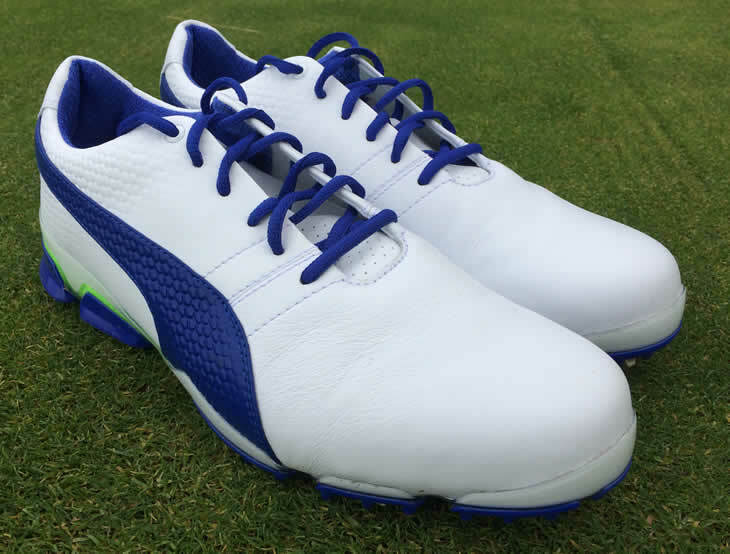 Classic look and a classic color, these white golfing shoes match anything, and they look great on the course. They are made with golfers in mind, and the spikeless outsole makes them great for walking around anywhere and not just on the course. The classic design is just one reason why many golfers choose this shoe. The comfort and support they offer are enough for other golfers as well. They are comfortable, clean cut, and ideal for both women and men golfers. 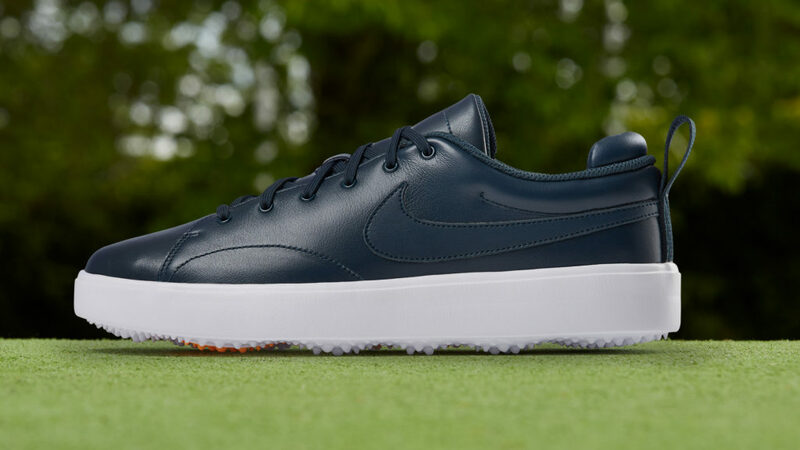 Found on Golf.com’s list of best golfing shoes, these Nike golf shoes are a great fit for any level golfer. Made to improve the feel of this brand, the new Adidas golf shoe for women is great for spending long hours on the course. Whether you are a professional golfer or an amateur, these shoes are designed with comfort and fit in mind. They have a wider forefront design that is made to last. These shoes have a spiked outsole for better grip on the turf, and they are made specifically for women. Amazon Fashion golf shoes for women have these highly rated shoes for a great price. Many golfers have issues with sore arches and sore Achilles tendons after playing a full 18 holes of golf. 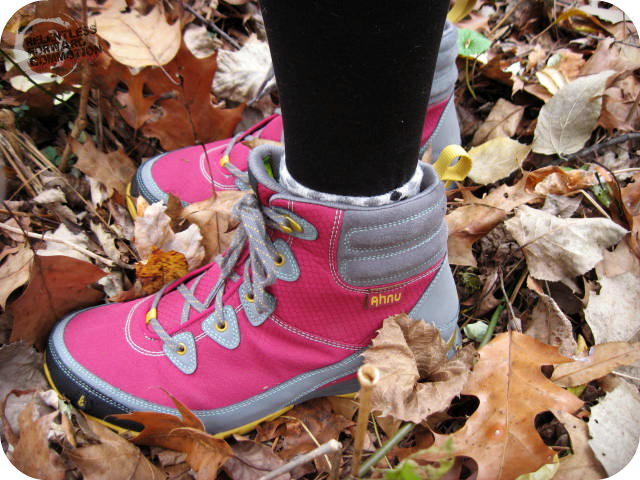 Luckily, these shoes provide just the comfort you need to keep your feet comfortable and happy. They are made with a soft footbed and a flexible outsole, which works together to help your feet move more naturally. These shoes are stylish, ideal for men and women, and they keep your feet grounded during each swing for a better golf game. These shoes came from the list of golfing shoes on Golf.com. Lightweight, these shoes are perfect for hot days on the course. They are designed with a special set of ventilation holes to help circulate air while playing. They also have the arch support that massages the foot bed for those who have tired feet. The straps are adjustable for better custom sizing, and the rubber spikes are great for better performance on the course. These shoes are made for women, and they are found on Amazon’s top rated golf shoes for women. Made with high top ankle support, these golf shoes are ideal for those who want a subtle look without sacrificing the support needed for long golf games. 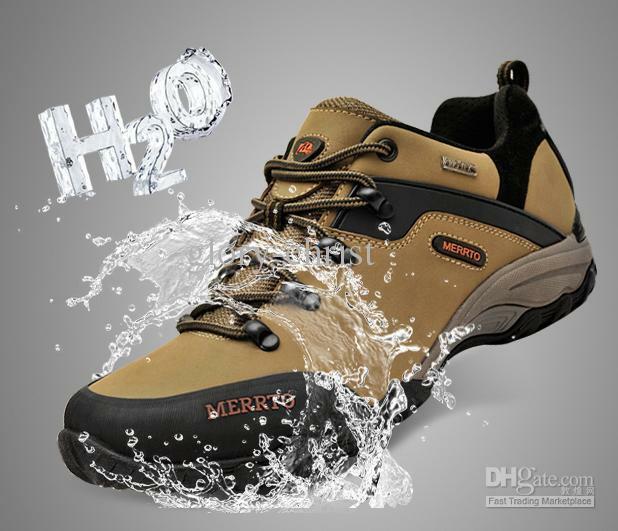 These shoes are comfortable enough to wear all day, and they are great for both men and women. The shoes include small turf spikes for better grip on the ground, and the stylish design has been made famous by Rickie Fowler. These shoes are found on the Golf list of best golf shoes. Golf shoes are like any other athletic shoe. They need to be comfortable, form fitting and made to withstand the turf and terrain that comes with golfing. Professional and amateur golfers alike know how important it is to have a comfortable pair of shoes that makes golfing more fun and easier. Finding the best pair of golf shoes don’t have to be difficult either. By using the comfort method, style method, and the list of top five best shoes, you can get just the pair of golf shoes you need to strengthen your game, look great, and feel great while going for your new best.